Whether you've never been on a winter hike with your fur-friend, or if you're just looking for some extra safety tips, our guide to winter hiking with your pooch is here to answer all your questions – as well as some you didn’t think to ask. The first step when planning a hike in winter with your pooch is to ask yourself: is my dog physically fit? During the winter season trails may be very slippery or, deepening on where you live, covered in snow. 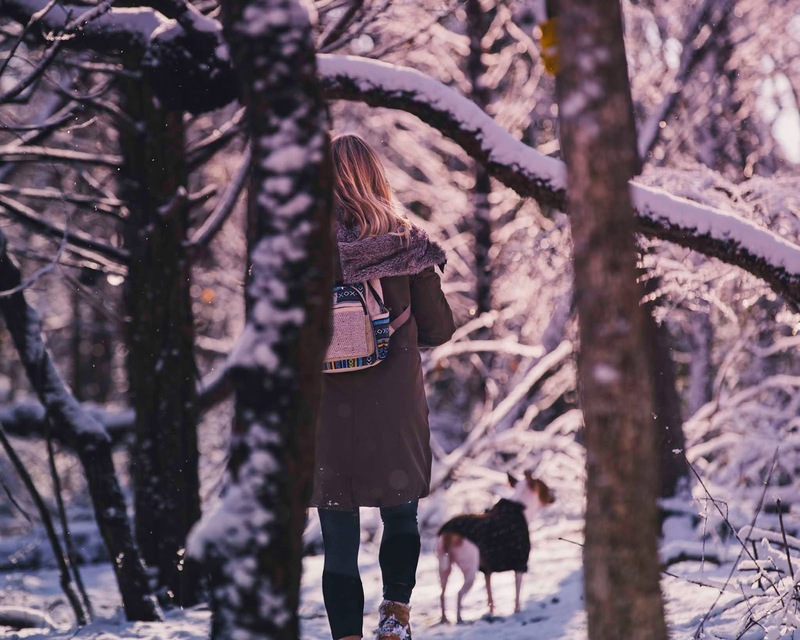 In both cases, a winter hike will usually take longer, so your dog must be fit enough to handle the trail conditions. Secondly, you want to think about your dog's breed. Dogs with a thick coat, such as Siberian Huskies, thrive in cold temperatures and enjoy the snow. On the other hand, short-haired dogs, or breeds without an undercoat, such as a Pug, will get cold faster and may not like being outside for too long. 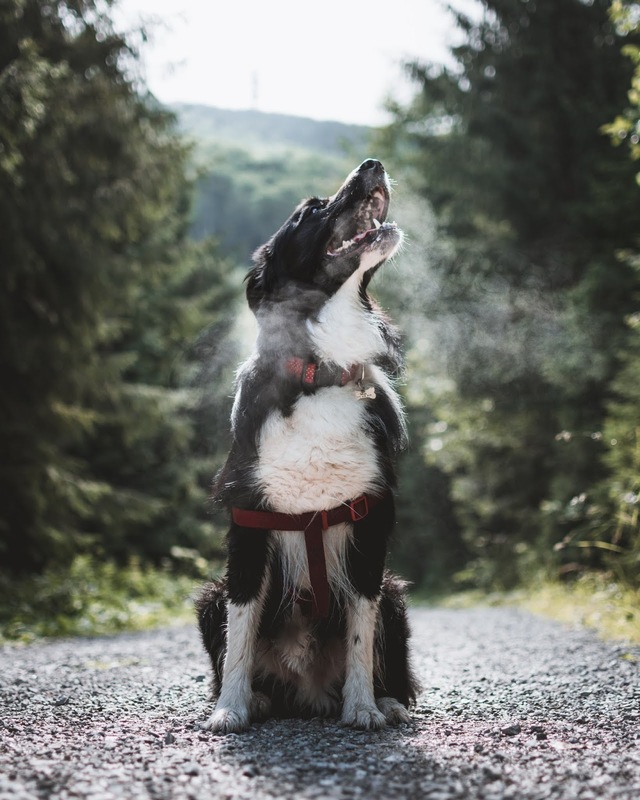 Unless your pup is a true winter dog, there is a good chance they will get cold, especially on those days when the temperature dips below single digits. A dog coat is a great investment and will ensure your short-haired pooch stays cosy during your hike! Depending on your hike location, a trip to the vet could be a smart idea – you don’t want your pooch picking up on any viruses or risk coming home with worms, fleas or ticks. Make sure you are updated with any vaccinations and preventatives well before heading out. Furthermore, we suggest clipping your dog’s nails before setting off on your hike. It’ll drastically reduce the chances of them getting caught on anything and potentially hurting your pooch. 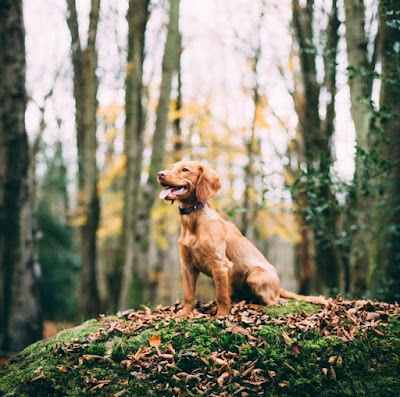 Once you’ve determined that your dog is physically capable of hiking, the next thing to consider is the location. Many trails don’t welcome dogs or require leashes, so you’ll need to do your research ahead of time. 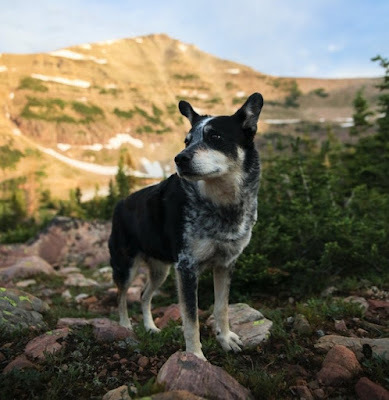 Moreover, look for places that are easy on the paws; avoid paths littered with sharp rocks and off-trail routes with steep drops. The last tip for taking your four-legged friend on a hike is quite possibly one of the most important ones – packing a doggy day bag. There are quite a number of things you can include in the bag, but we’ll give you the essentials that you shouldn’t hike without! Food – We suggest opting for dry food with high protein content and fat levels to give your dog extra energy. Research recommends increasing the portion size by up to 50% based on your dog’s fitness level, the hike’s difficulty, and how much extra exercise they’ll be getting compared to their regular routine. 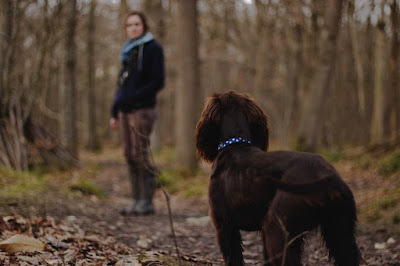 First Aid Kit for Dogs – You’re the only ‘vet’ your dog has on the hike so don’t forget a first aid kit for your pooch. 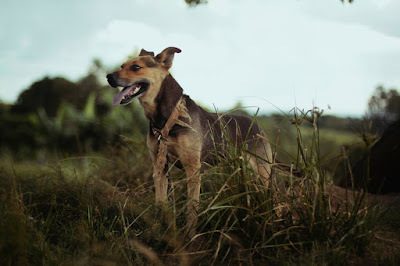 A first aid kit for dogs may include; gauze, heavy-duty bandages, a liquid bandage for split or cut paw pads, pet-friendly antiseptic, antibiotic ointment, tweezers for thorn and tick removal, styptic swabs and canine sunscreen. Water – Ensure you bring a collapsible water bowl and use your own thirst as a guide, offering water when you stop to drink. Remember that your fur-friend will be drinking a lot more water than usual so make sure you have packed enough. Poop Bags – Poo bags are essential as you don’t want to be disturbing your natural surroundings. Also, don’t bury poop bags, and never leave any kind of bag on the trail to help preserve nature in its natural form. Don’t forget to thank your fur-friend for the great hike and possibly offer a treat if it’s their first time. Dogs are the best hiking partners so make sure you remind them every time!